 Bramleigh is a dual line loop with several branches. 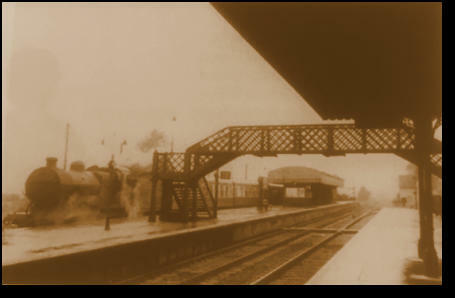 Featuring a viaduct, two stations, a small servicing yard, turntable and fiddle-yard. Bramleigh is set in the countryside with rolling hills exposing chalk in the cuttings on both the main line and the branch station. 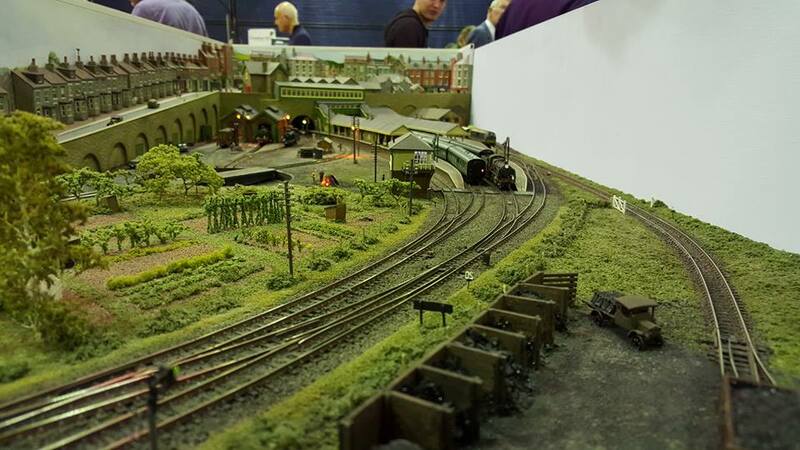 A nice rural End to End N Gauge layout. This was a project for showing how to produce scenery for any layout. The flavour is a pre-war GWR branch line. 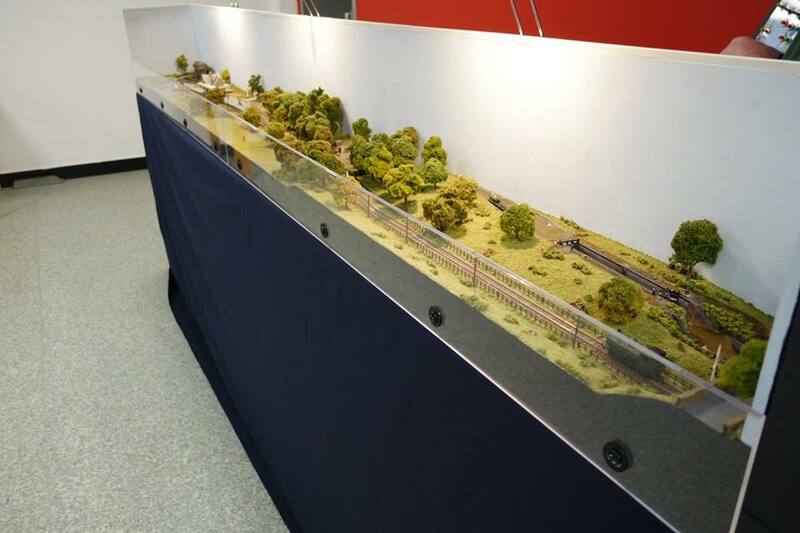 The layout features a hidden fiddle yard leading to Sherholton Station and a station yard to the left. Using a mix on words, Draxborough is a fictitious Power Station scene based partly on Richborough and Drax sites. 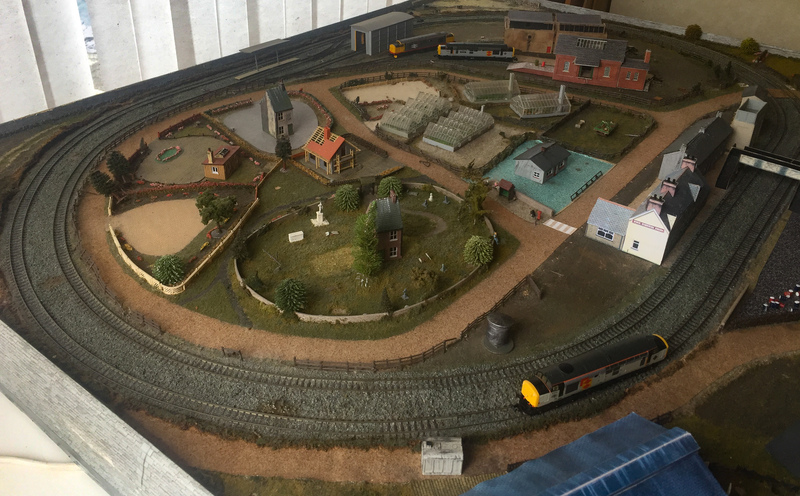 With modellers licence we also have nearby a modern TMD, Refuelling Point, Halt, Factory Space, Fishing Pond and Golf Course. The layout dimensions are 15’ 6” x 5’ 3”. This is a new fine scale N Gauge layout. Based upon Minster in Thanet during the 1950’s. 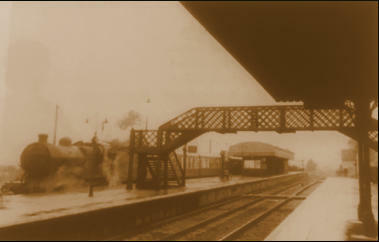 Predominately steam with moving vehicles and featuring the Minster Triangle. Inverarron is a single line loop with several branches. Featuring a station, a small servicing yard, sheds and fiddle-yard. Inverarron is based on a Scottish location. 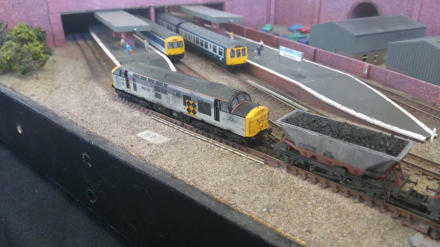 This is a small N Gauge layout. Featuring a village station. Agricultural area, small servicing area including various buildings.